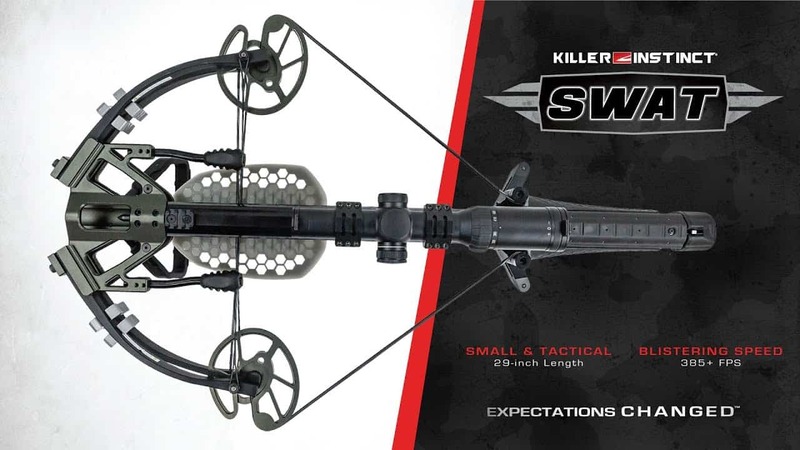 When you take the first look at the Killer Instinct SWAT crossbow, you will defiantly be impressed by it. It is a true reflection of the latest technology and designed with some spectacular features. The unique design, emphasis on the safety factor as well as the velocity with precision shooting are all part of what you get with the SWAT crossbow. This game-changing SWAT crossbow gives you the true feeling of holding a tactical weapon. Sized at 29” in length, the impressive part of this SWAT crossbow is the foot stirrup. It also feels like you are holding a trophy in your hands when you plan a hunting trip. By the looks of it, it is safe to say that this crossbow is defiantly a notable mention for 2017. Although it does have a compact design, but when you take a look at the integrity detailing of this crossbow; it is unbelievable. The power stroke is sized at 17.5” and is hidden inside the crossbow’s 29” length. 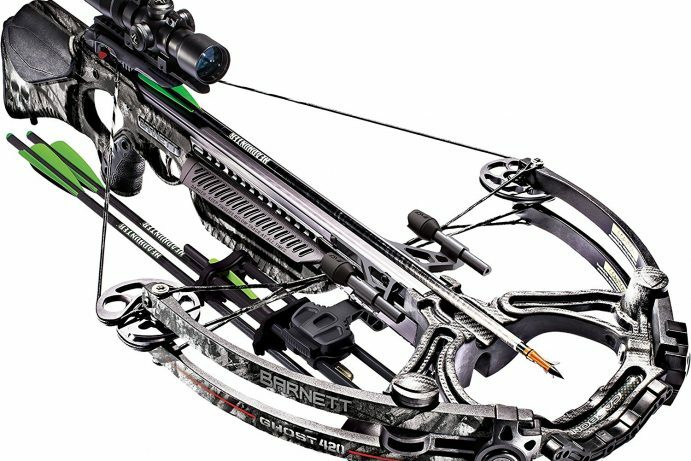 The CST or Concealed String Technology is used for barreling the compressing string that is sustained on the crossbow’s body. With this string, you can a concealed power stroke of close to 6”. 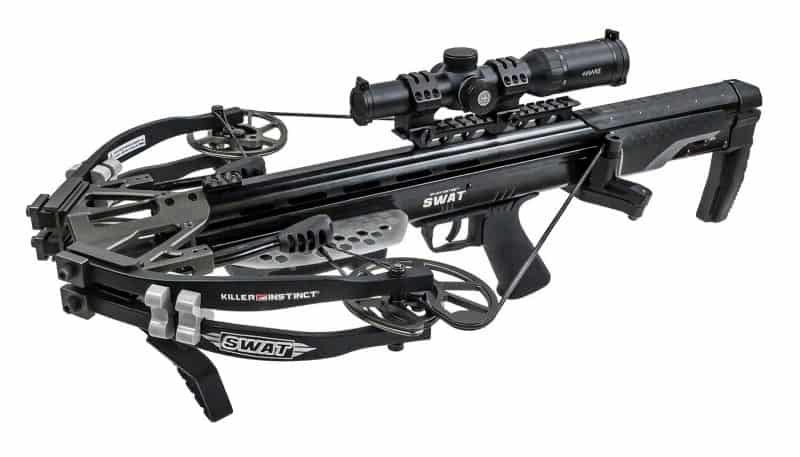 The Killer Instinct SWAT crossbow is an ideal weapon for people who are serious about hunting. It is also ideal for women and youth. This is because it is lightweight, maneuverable and compact in nature. You can defiantly give it a thought if you are planning to buy a new crossbow this year. also comes with a special rope that you can use for cocking. It is even ideal to use when you go for deer hunting. 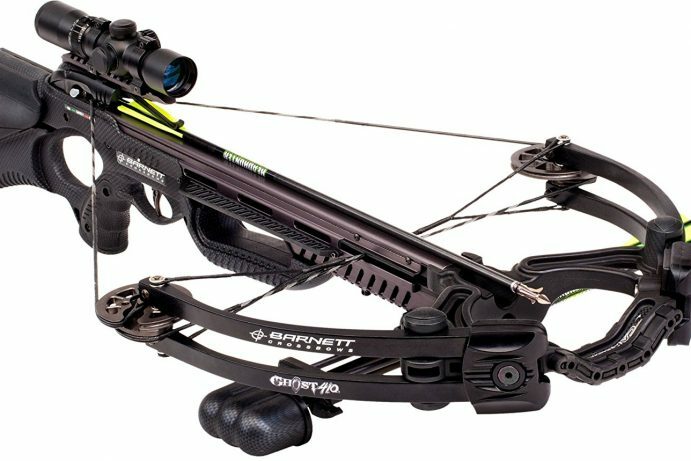 Amongst the various crossbow designs in the market today, this one has the safest design, In some crossbows, you may feel a little heaviness while carrying it; it is not the case with this one. This is thanks to the 14” width and 29” length. With the Killer Instinct SWAT crossbow, you can also hunt in tight places easily since it has a design that is ultra compact. At 2.5 pounds, you will get a crisp trigger that is excellent while operating. With this crossbow, you can easily cover a distance of 100 yards with precision and velocity without any issues what so ever. The frictionless technology is part of Killer Instinct SWAT crossbow innovative design, this equally adds on to its beauty. You can use it as a tripod since it comes with retractable stirrup and gives you the maximum tactical grip needed. 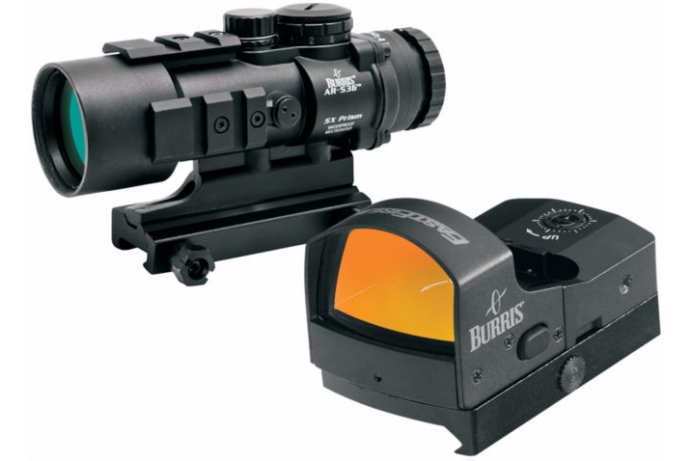 The Hawke XB30 is another highlight of the crossbow. This is known to be the best in the market today. If you plan to use it with the cranking cocking device, then this is not meant for you. Nevertheless, word has it that it will be out soon. 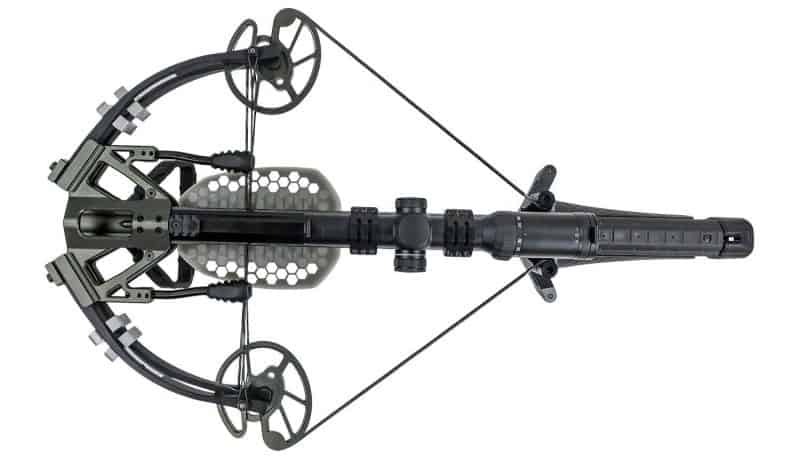 The bolts of the Killer Instinct SWAT crossbow comes with 22” bolts that is manufactured by Black Eagle. These bolds are made from carbon and look very decent. Given the fact that the field tips are not included, you would need to check out other options in this front. Nevertheless, the company does make up for that loss by providing 6 extra bolts; considering that no other companies offer this, it is a good deal. You also have the benefit of choosing the tip that suits you best along with the weight that you would be comfortable with. If you do want to go for field tips, then you can choose any of the 100-grain one’s. Just remember that it should not go above 400 grains. 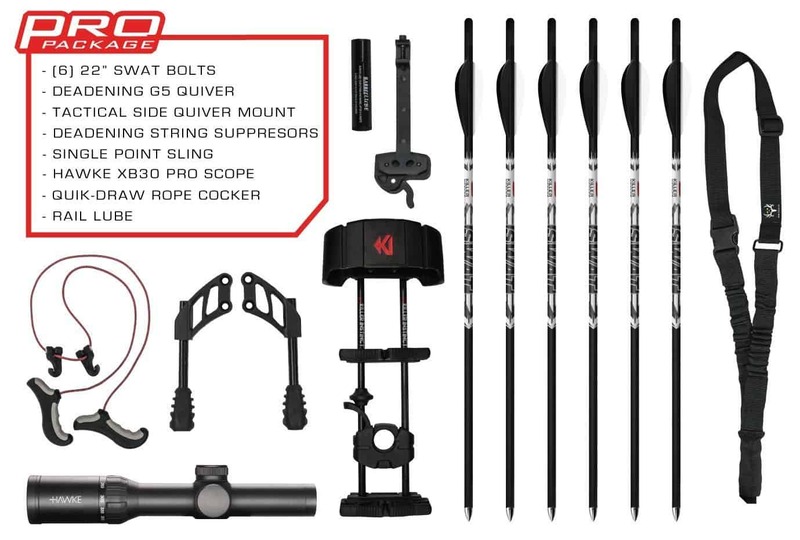 Another part of the SWAT crossbow review that has to be highlighted is that whatever grains you choose, you have to make sure that the weight of the crossbow can sustain it. Similarly, just in case of any damage while using the crossbow, you can get in touch with the manufacturer since it comes with a warranty. However, the void warranty that is provided is based on certain terms and conditions, so it is advisable to speak to the manufacturer first. 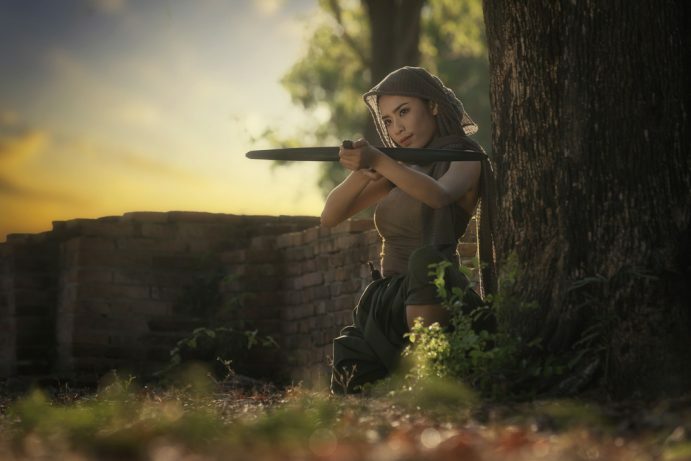 Until you get the hang of the crossbow, it is advisable not to make any new additions. If you do plan to add something, and then make sure it is compatible with the crossbow. No Replies to "Best Killer Instinct SWAT crossbow review"